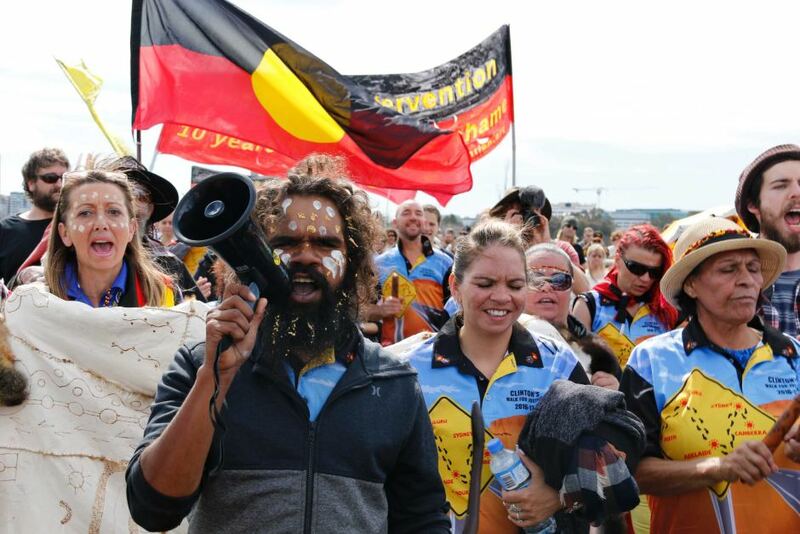 Clinton Pryor (27) wasn’t happy when he learnt about the forced closure of Aboriginal communities so he decided to take action and do something about it. 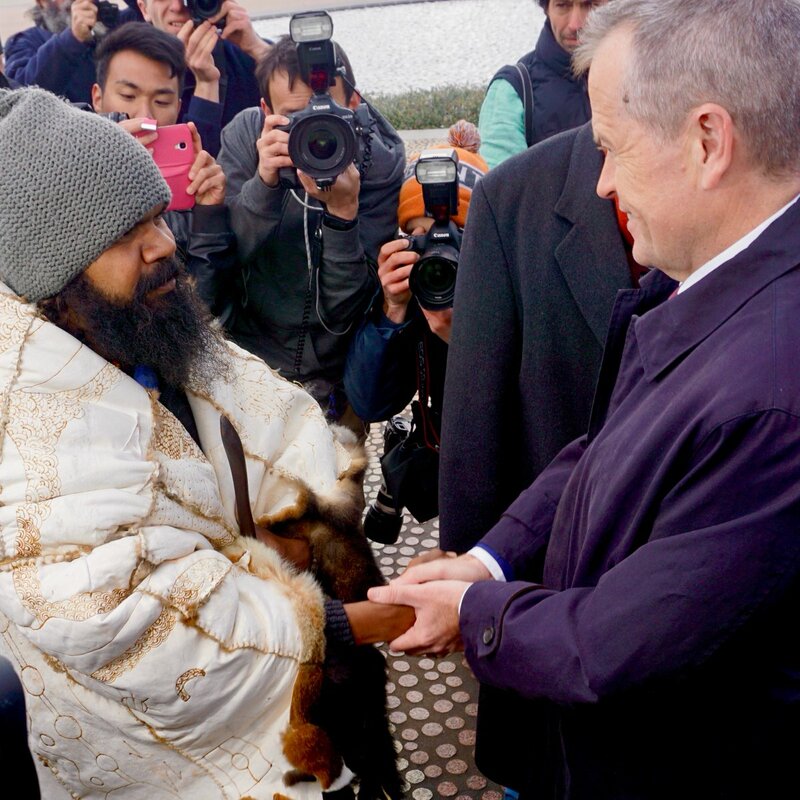 This inspirational young man decided to go “walkabout” and so began an extraordinary journey across Australia from Perth to Canberra, 5581 kilometres, around 7 million steps according to the Canberra Times and wearing out 8 pairs of shoes. 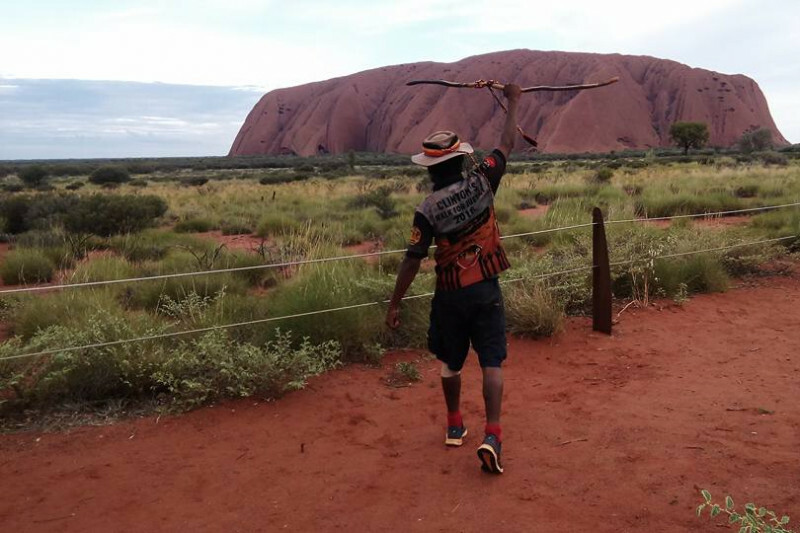 “I started this journey walking from Perth to find the truth and find a new way for Aboriginal and non-Aboriginal people in Australia. For the past 50 years our people have been fighting for rights, but it’s like it has just gone down the drain too many times. So, I decided to go for a big massive walk across the country to find the truth of what’s going on. What I’ve seen and experienced this way is that our people are living in developing world conditions. 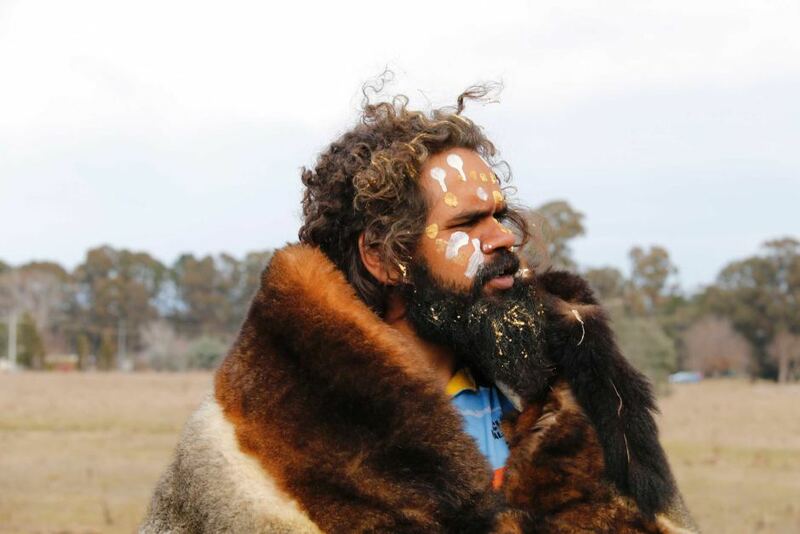 During his journey Clinton met both regional Aboriginal communities and non Aboriginal folk. He got together with elders, hearing their stories and talked with school children and community groups. 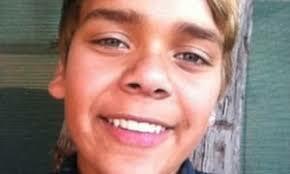 Clinton also attended the funeral of Elijah Doughty, a Kalgoorlie teenager who was killed by a man later convicted of dangerous driving but controversially found not guilty of manslaughter. The case sparked outrage and demonstrations with protesters highlighting that non-Indigenous people charged in such cases are often acquitted escaping justice and accountability. At times the route was extremely gruelling. As part of his walkabout the West Australian reported that Clinton trekked through the Gibson Desert for two weeks during summer where he had to walk at night to prevent exhaustion. Fortunately he had the backing of a committed support team on Twitter and Facebook and enthusiastic welcoming committees ready to cheer him along. Clinton’s Walk was “entirely crowd funded by the community”. 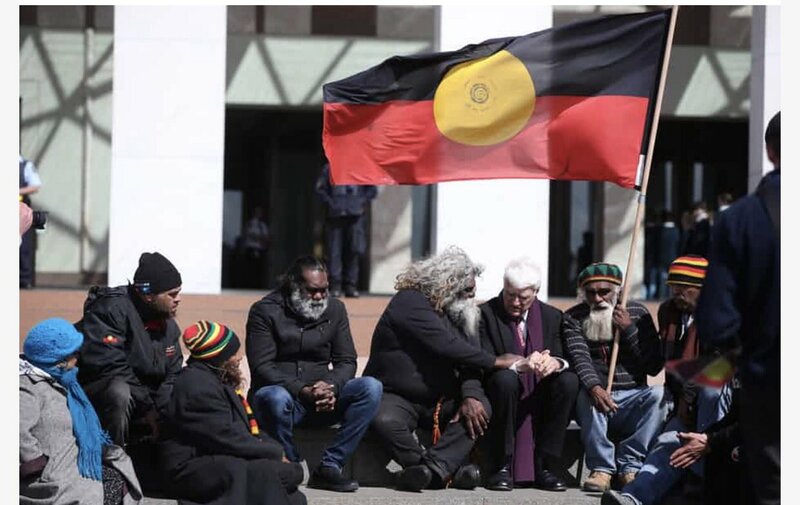 On Sunday, Clinton who earned the title Spirit Walker, completed his mammoth feat ending up at Parliament House, Canberra where an Aboriginal Tent Embassy was set up. . A petition had been circulated earlier calling on the Governor General Peter Cosgrove to meet Clinton with indigenous elders at the tent embassy rather than just a one to one meeting at Government House. 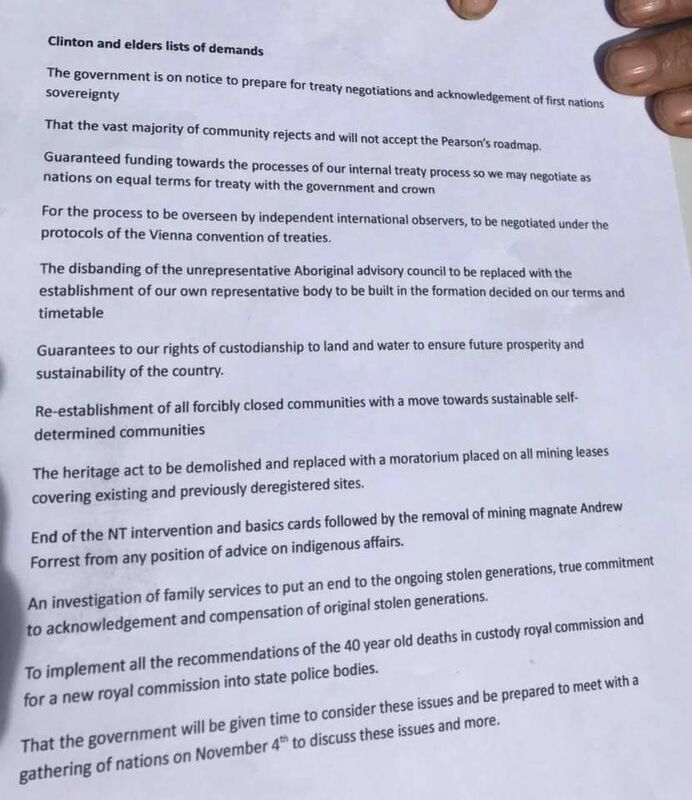 Politicians must now take note of Clinton’s concerns and move towards action on matters brought to their attention by a true champion for indigenous communities. 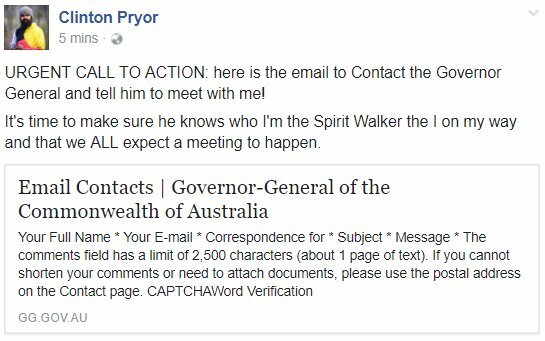 As one journey ends for Spirit Walker, another begins.